We are already twelve days into the new year and if you are still planning to transform your lifestyle into a fit and healthy one, then you are not alone my friend. We are sure there are a bunch of people who must have made this their resolution for 2019 but haven't really done anything related to it. According to a recent survey, healthy eating and dieting have been the top new year resolution this year. The other resolutions related that topped the list were going to the gym and losing weight. 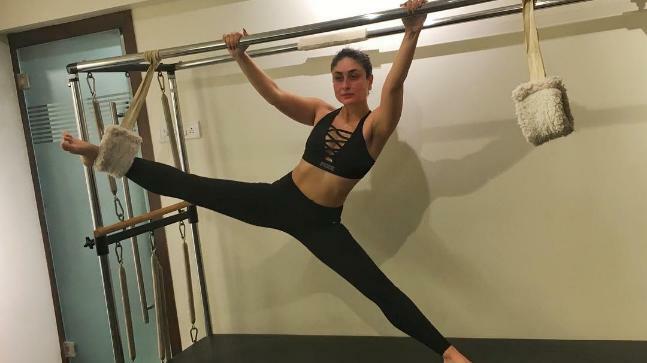 The most difficult part when it comes to loosing weight is hard work and focus and just in case you are lacking behind in some attention then these Bollywood celebs will give you just the right amount of inspiration. These celebs are the bomb when it comes to exercising and fitness. They will make you all geared up in your tracks, sports shoes and enroll for a gym membership. 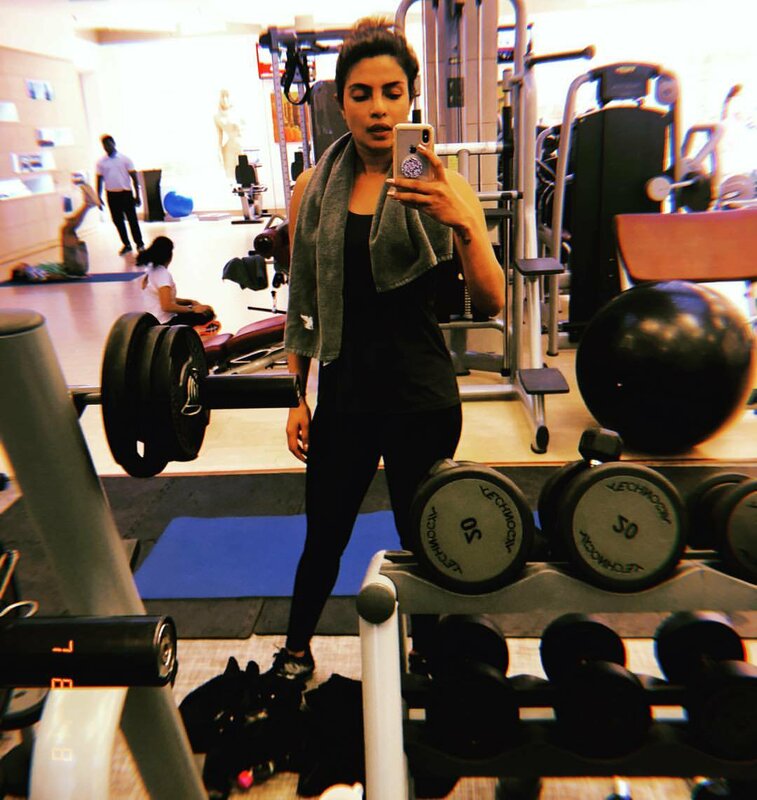 We have gathered some of their best workout pictures that will give you the motivation to look as hot as these celebs!